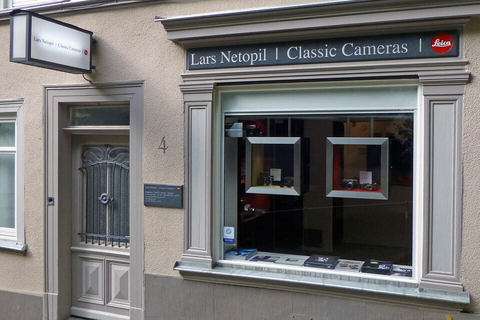 In the heart of the old town of Wetzlar, just a few steps away from the historic shoots which Oscar Barnack took with his "UR"-Leica in 1914, you find a leading address for modern and antique Leica-cameras, -lenses and -accessories. You will be fascinated by a world of Leica at the birthplace of this unique camera. 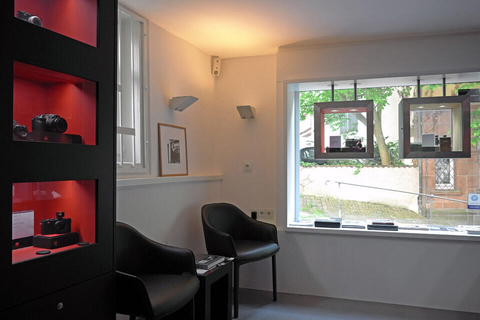 We stock a wide range of Leica equipment, from the model A of 1925 - up to the actual products. Collectors and users from all over the world are our customers. 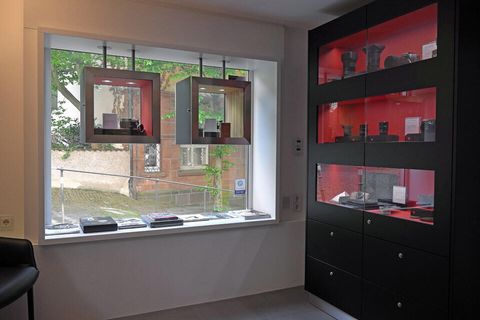 If you want to buy or to sell - please ask, we will be your competent partner for all Leica-questions!